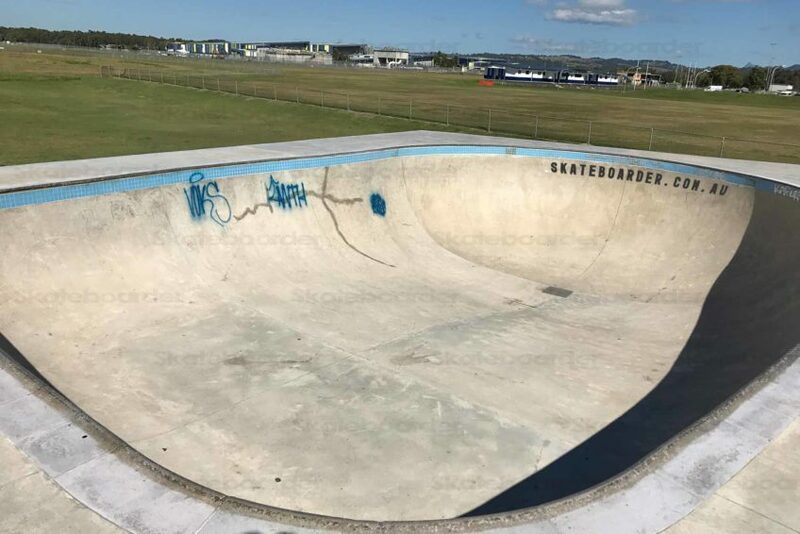 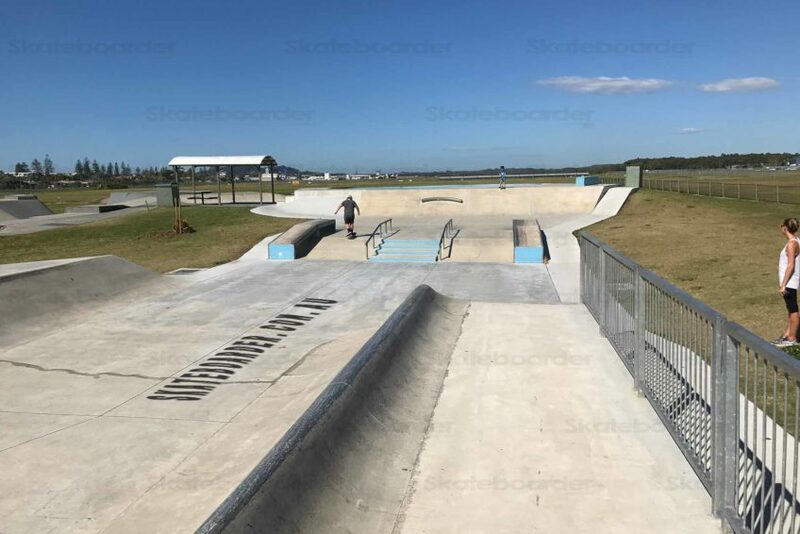 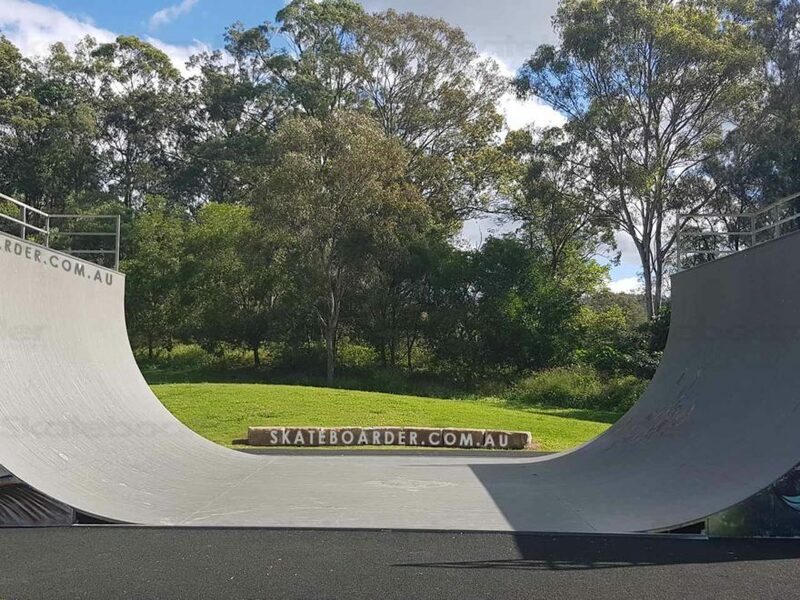 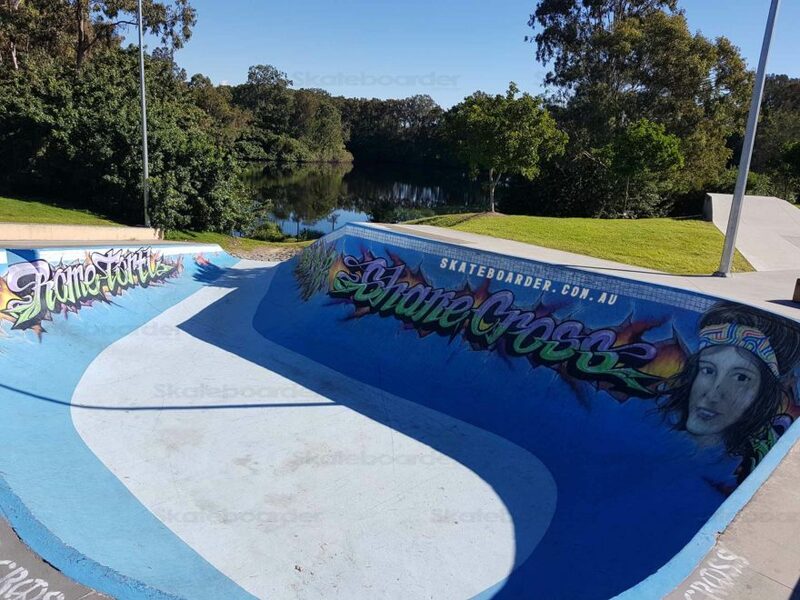 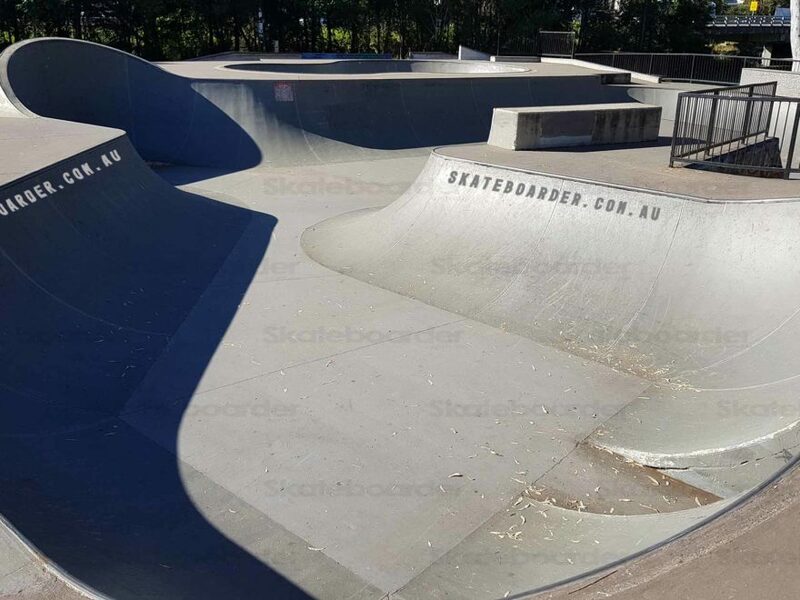 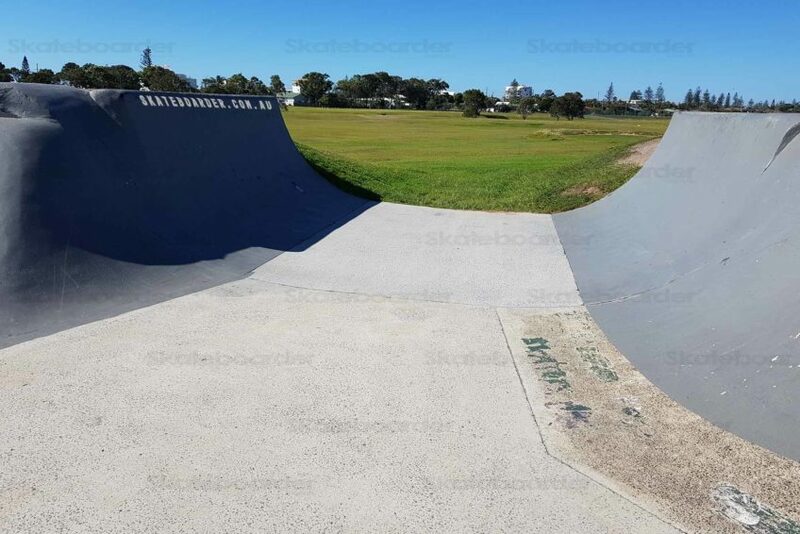 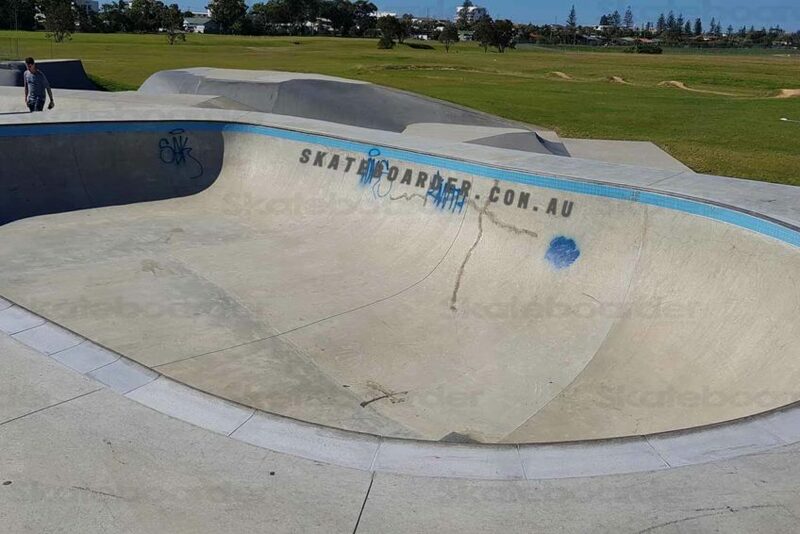 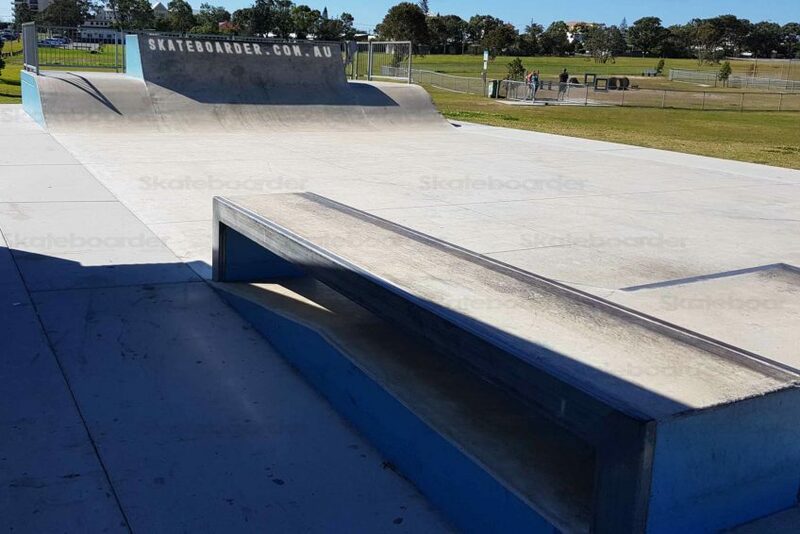 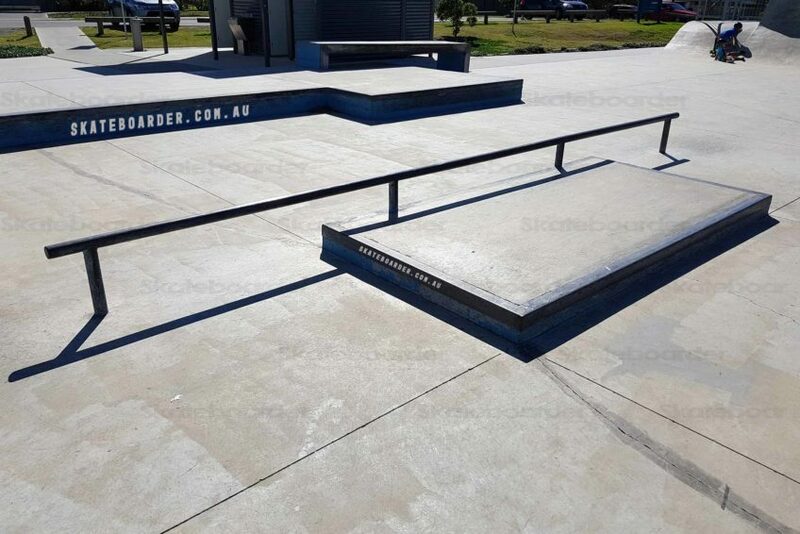 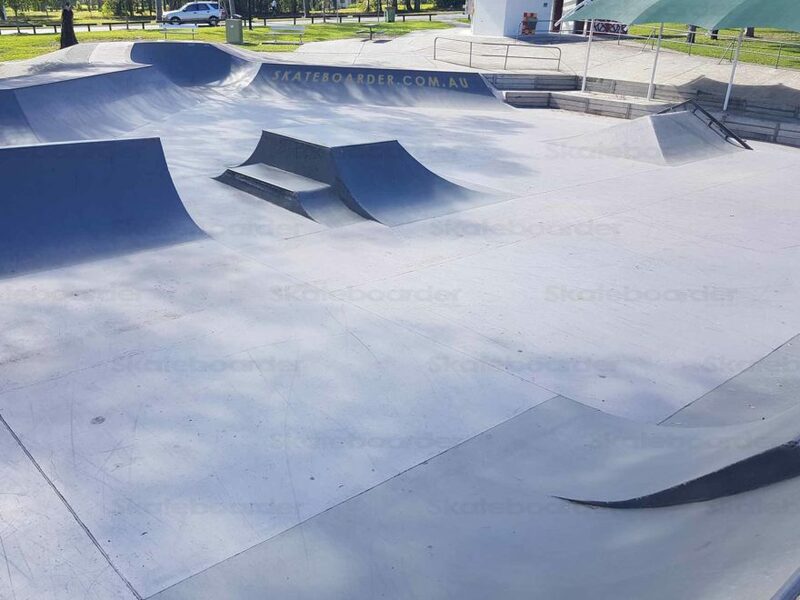 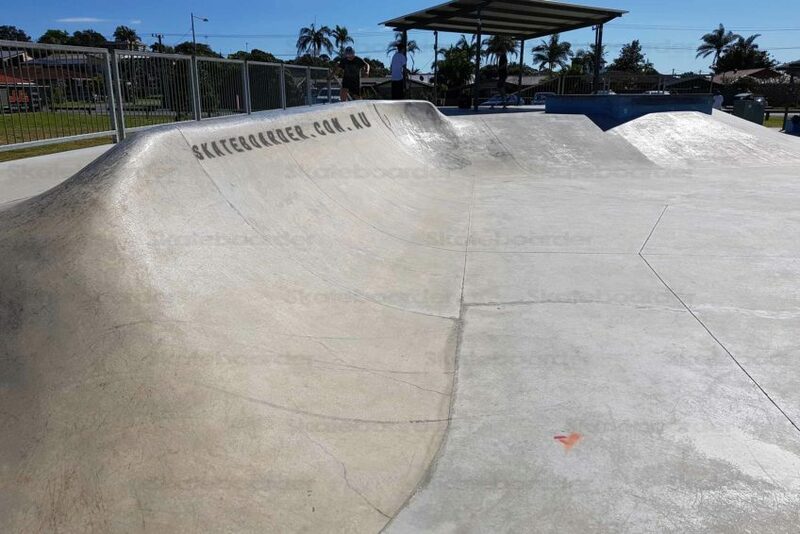 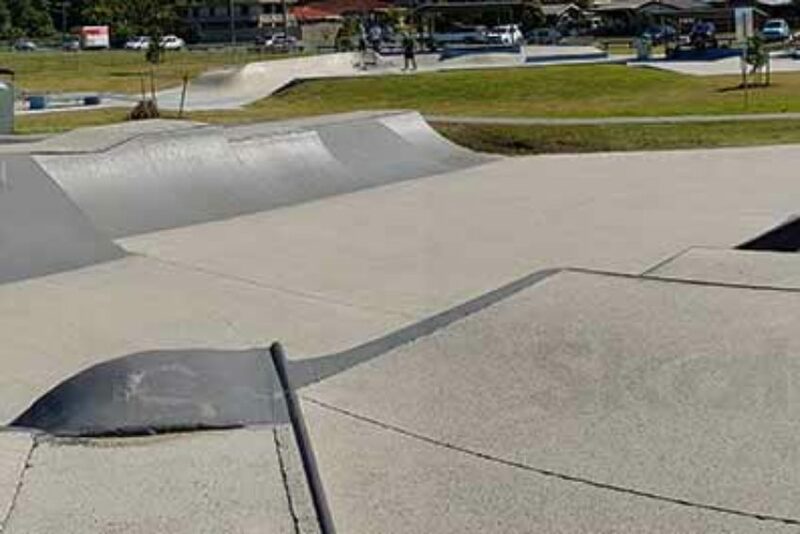 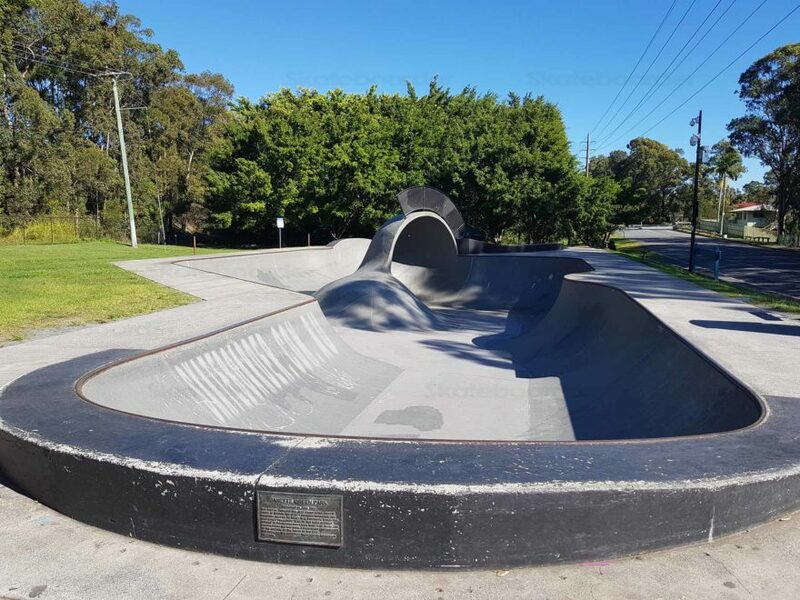 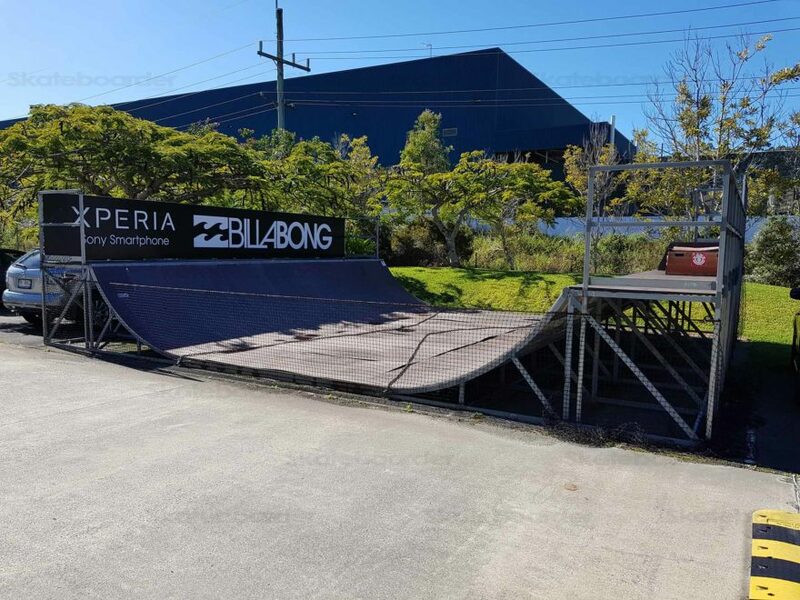 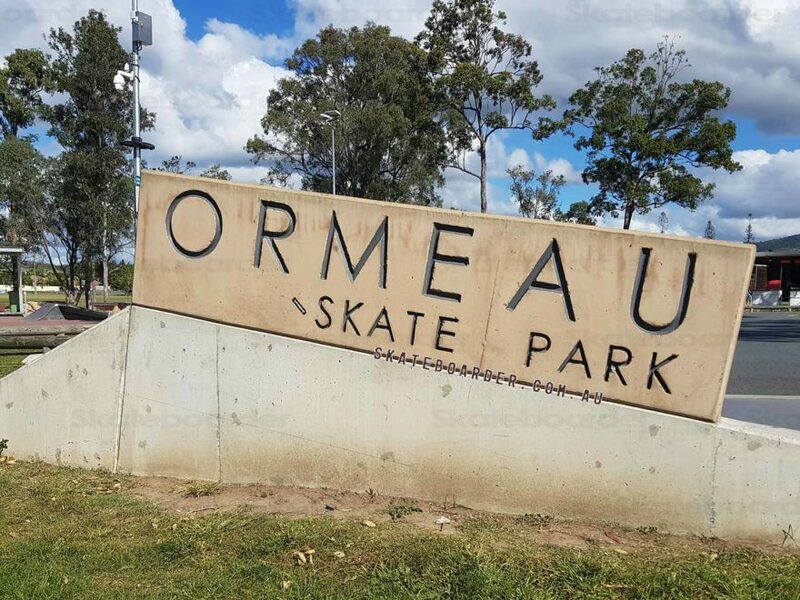 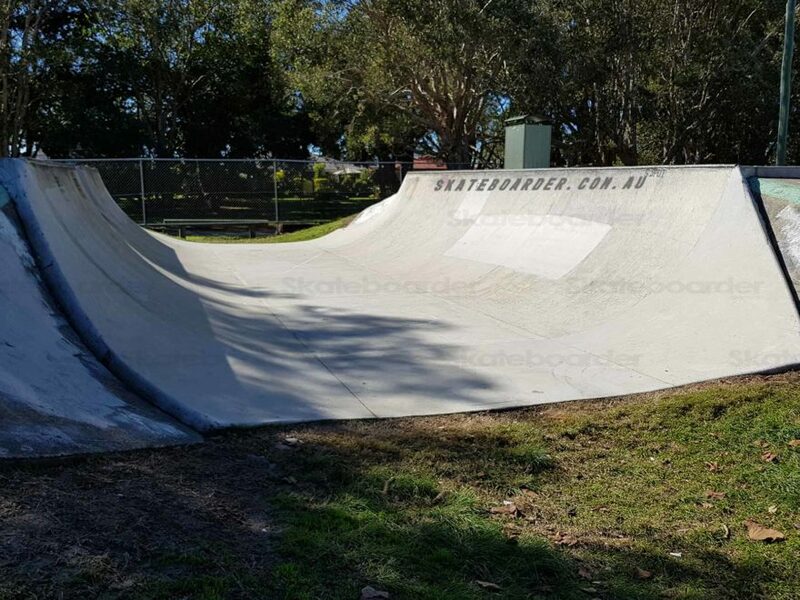 A $750,000 upgrade in 2015 put Tugun back on the skate map. 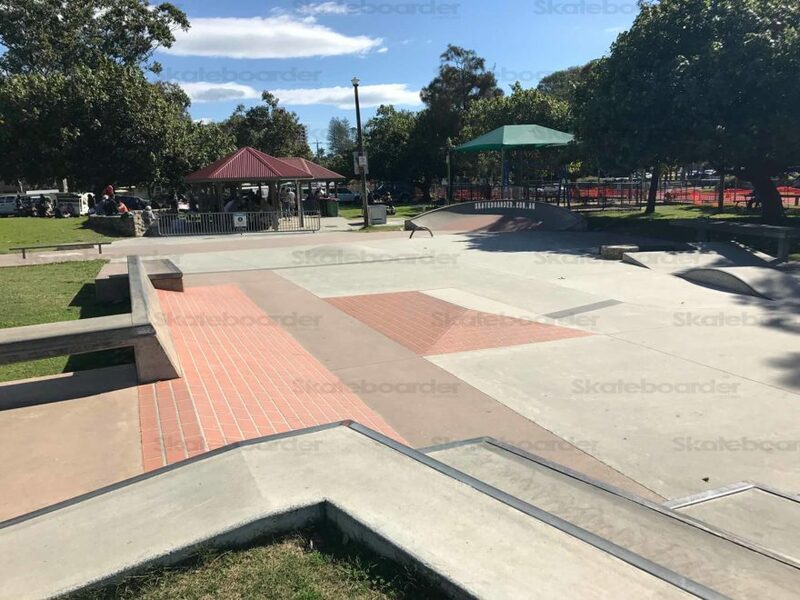 Having been around since the 80’s, the park extension added a variety of street elements into the mix and a laid down big new area to skate. 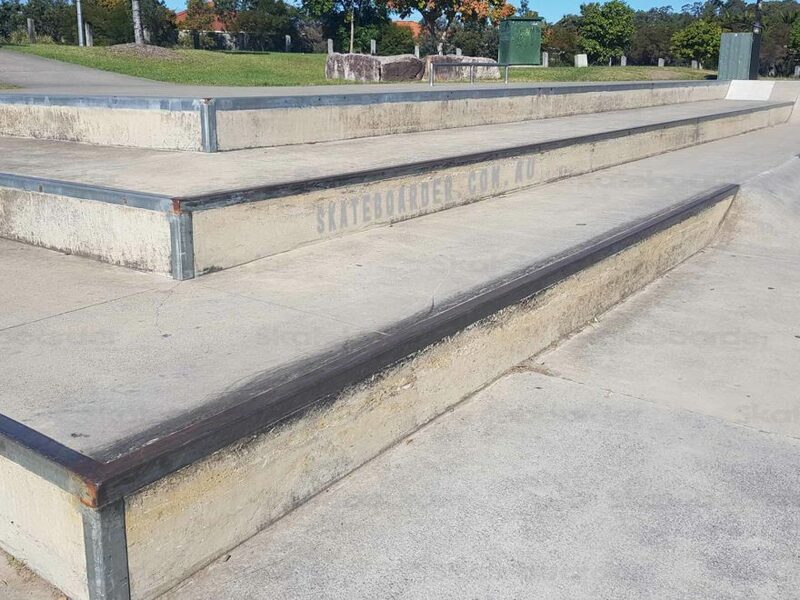 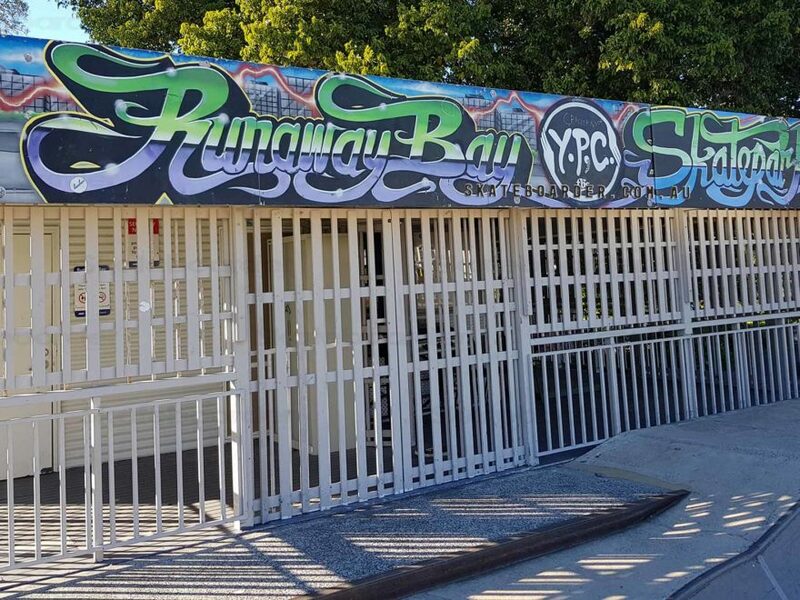 It also gave the park all the modern facilities such as disabled access, toilets, seats, shelters, water, etc. 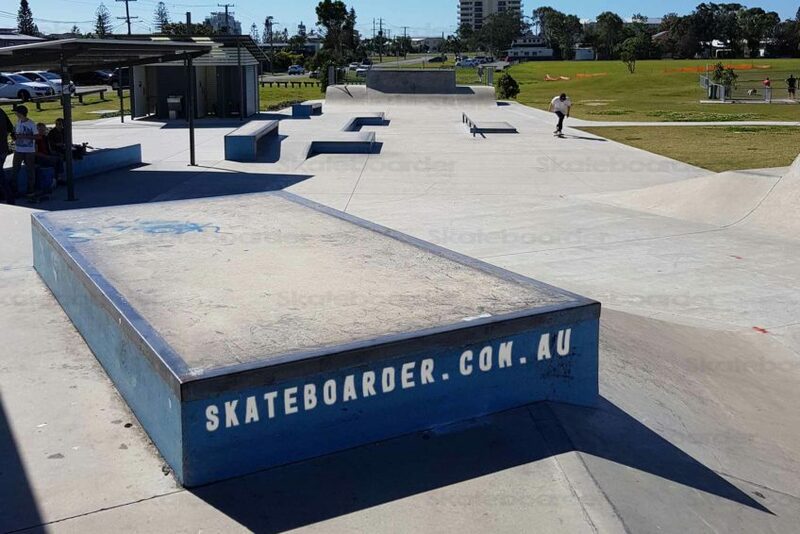 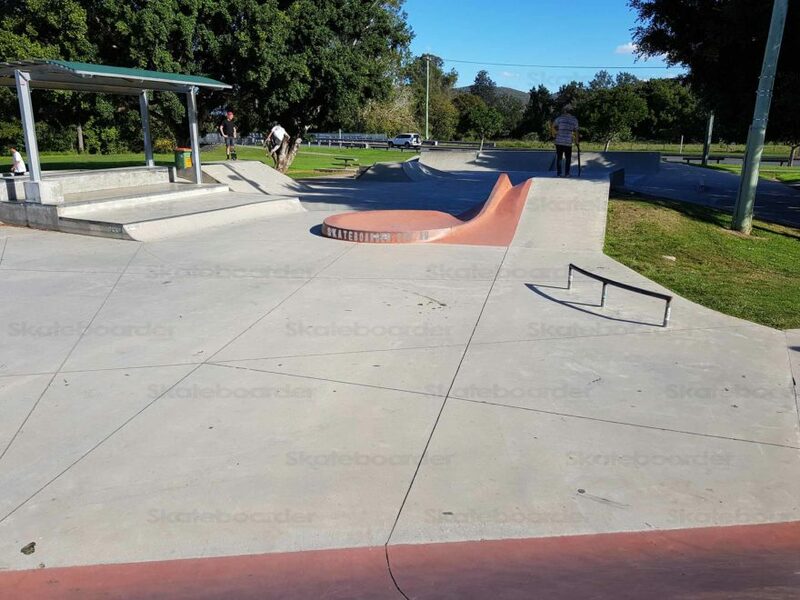 As with most park upgrades, it’s the extension that is now the popular section to skate. 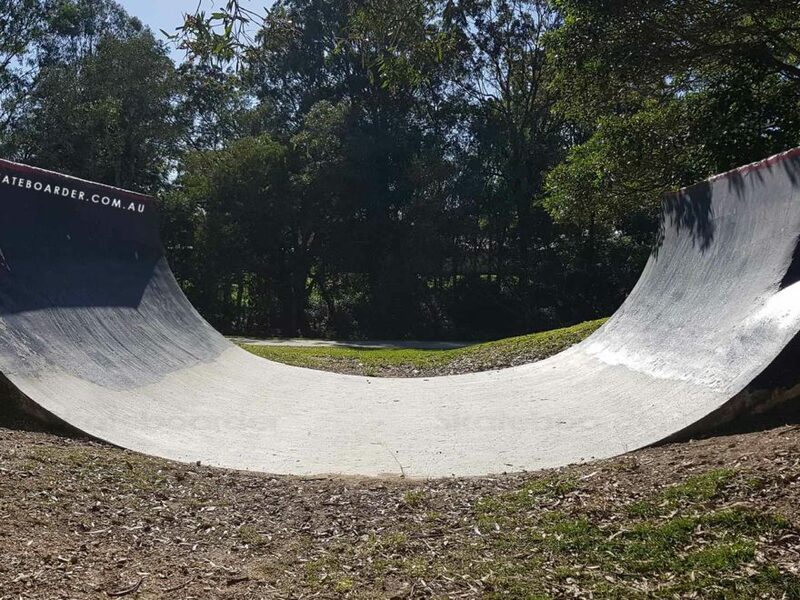 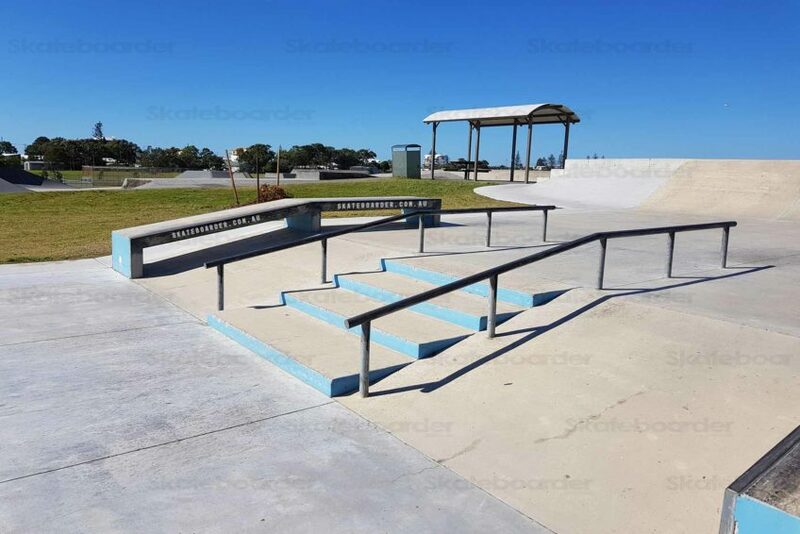 In the shape of an L with corner banks and running over some 70m, the street section boasts a variety of ledges, rails, banks, quarters, manual pads, hubbas and combinations. 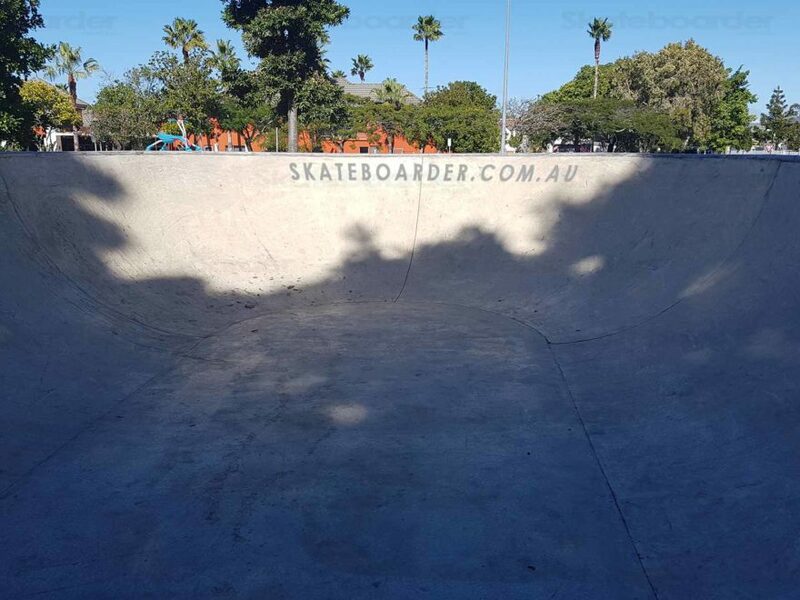 The pool bowl is smooth and a lot of fun to skate at around 8ft. 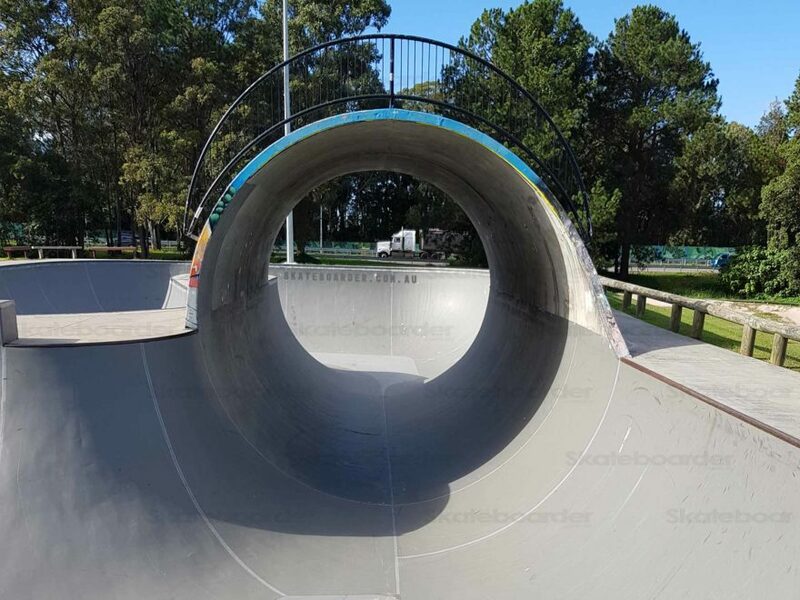 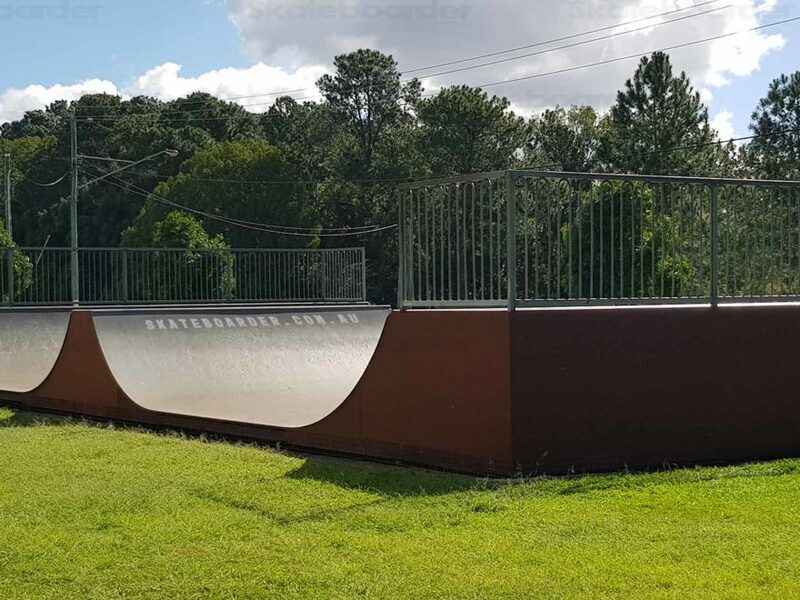 The older section has a big variety of halfpipes, quarters, hips, banks and flat ground. 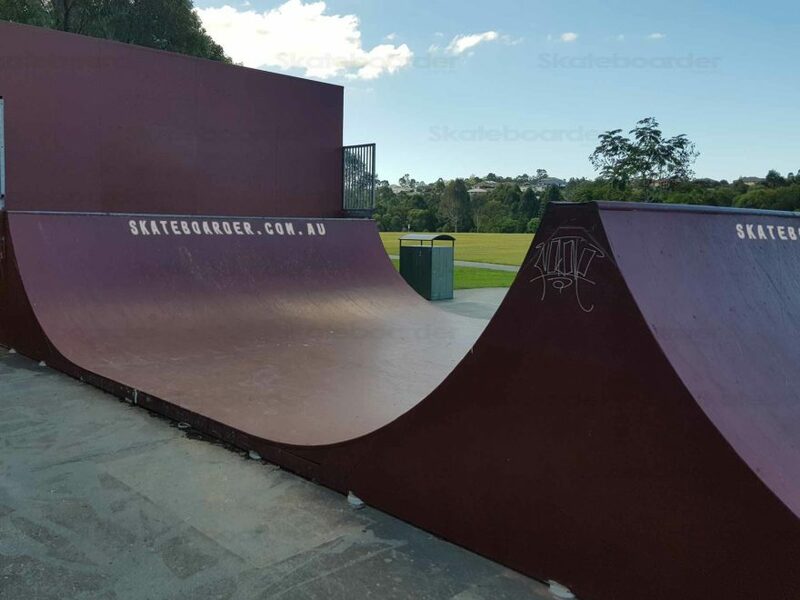 The transitions range up to around 6ft. 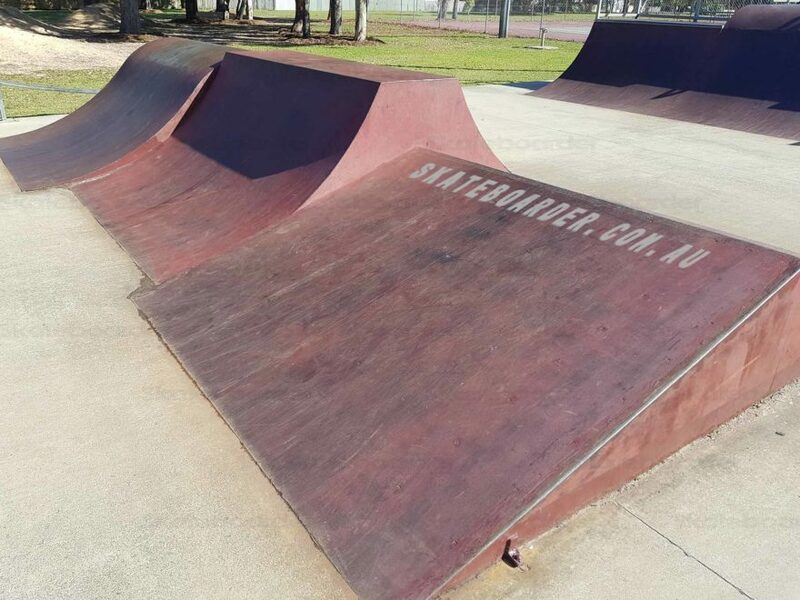 It’s rough and sketchy in places, but if there’s no bikes around you’ll probably have it all to yourself. 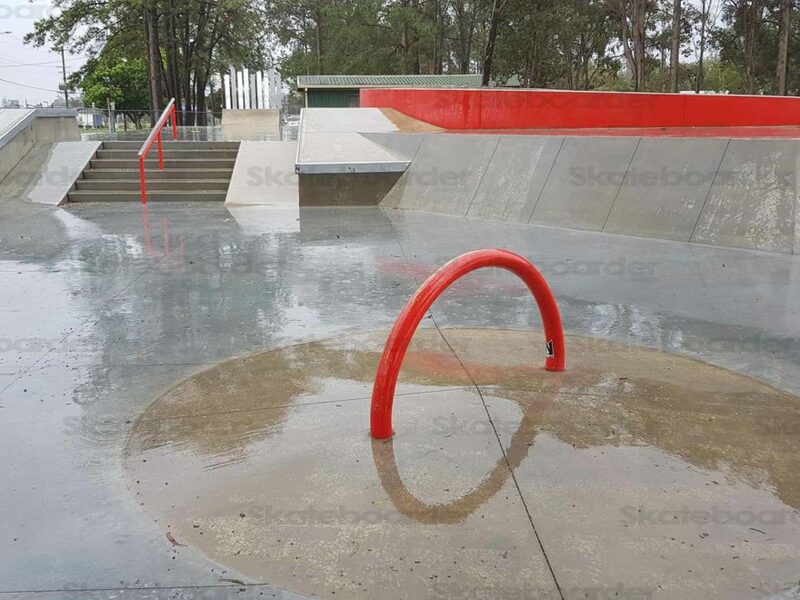 The park is open and can get pretty windy at times. 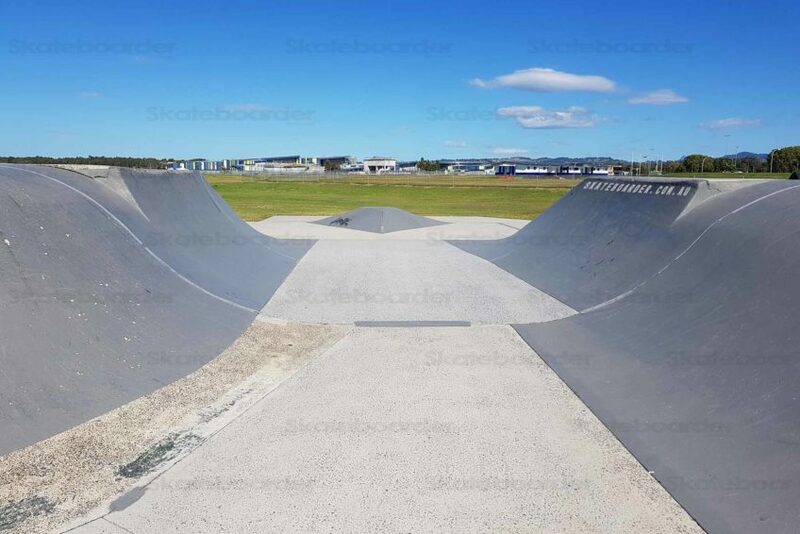 It’s right next to the airport and planes take off over your head. 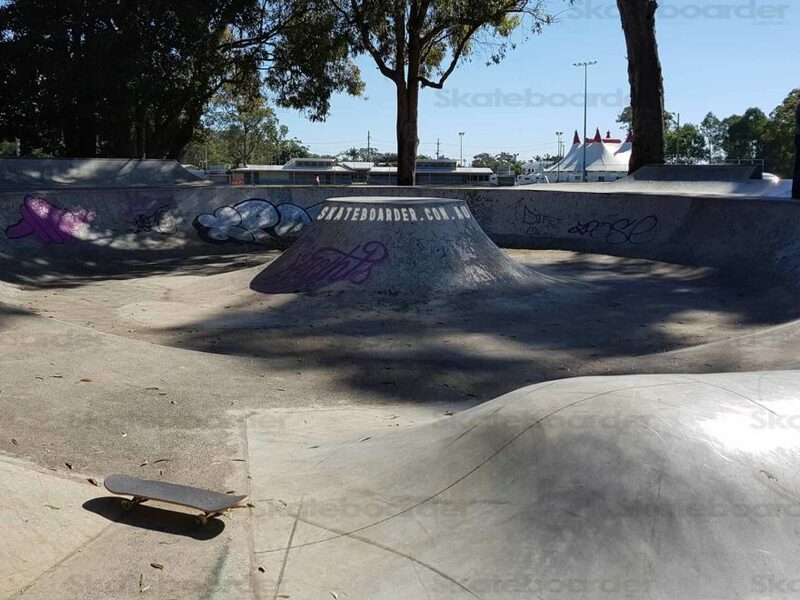 Being near the airport it’s pretty easy to find by car and there’s plenty of parking available. 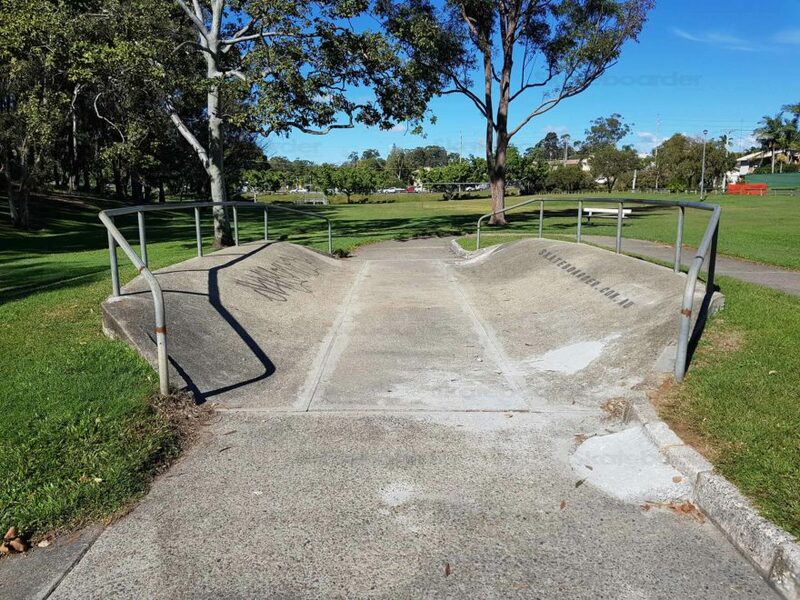 Buses stop out the front almost. 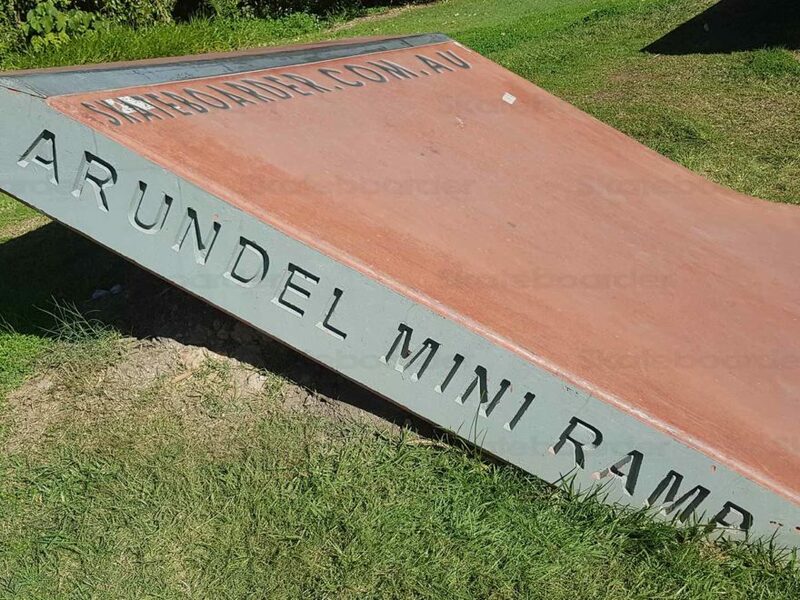 The nearest shops are a bit of a hike.